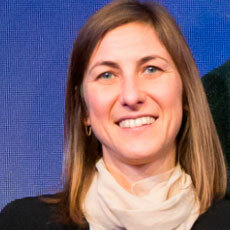 Valeria Rapetti is responsible for Nutrition Research at Barilla. Valeria is an advocate of the Mediterranean Diet and she is currently leading the sì.mediterraneo project, a large nutrition intervention to promote right food habits, which has already reached more than 7000 Barilla people. 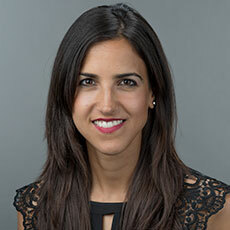 With her team, she leads research projects in collaboration with Universities, for the validation of health benefits of Barilla food products/dietary patterns. Her focus has been largely on the metabolism of pasta, carbohydrates, glycemic index and Mediterranean Diet. After MS degree in Food Science and Technology at Milan University (IT), Valeria joined Barilla R&D as Product Development Technologist in 1998. In the following years, she covered several roles with growing responsibilities launching and improving more than 30 bakery products and leading international projects.